Recognised in the Doyle’s Guide as a “leading” and “recommended” Senior Counsel in planning and environmental law, Tom is highly regarded for his expertise in matters involving urban planning and development, local government, environmental crime, civil enforcement and judicial review. He has a wealth of experience representing clients primarily in the Land and Environment Court of New South Wales, and conducting appeals in the NSW Court of Appeal and Court of Criminal Appeal, many of which are now leading authorities. He has also appeared in criminal law matters regarding indictable offences, such as serious drug-related crimes. Tom’s broad-ranging client base consists of various State and Local Government agencies, local Councils, individual and corporate sector clients, including major mining and resource companies and non-government bodies in public interest litigation. He also undertakes pro bono work for the Environmental Defender’s Office. In addition to his expertise in his core areas of practice, Tom has also acquired experience in appearing and presiding in statutory inquiries. Notably, he was appointed a Commissioner by the Minister for Local Government with respect to an inquiry into North Sydney Council. He has also successfully appeared in a high-profile matter with respect to ICAC investigations and related proceedings. 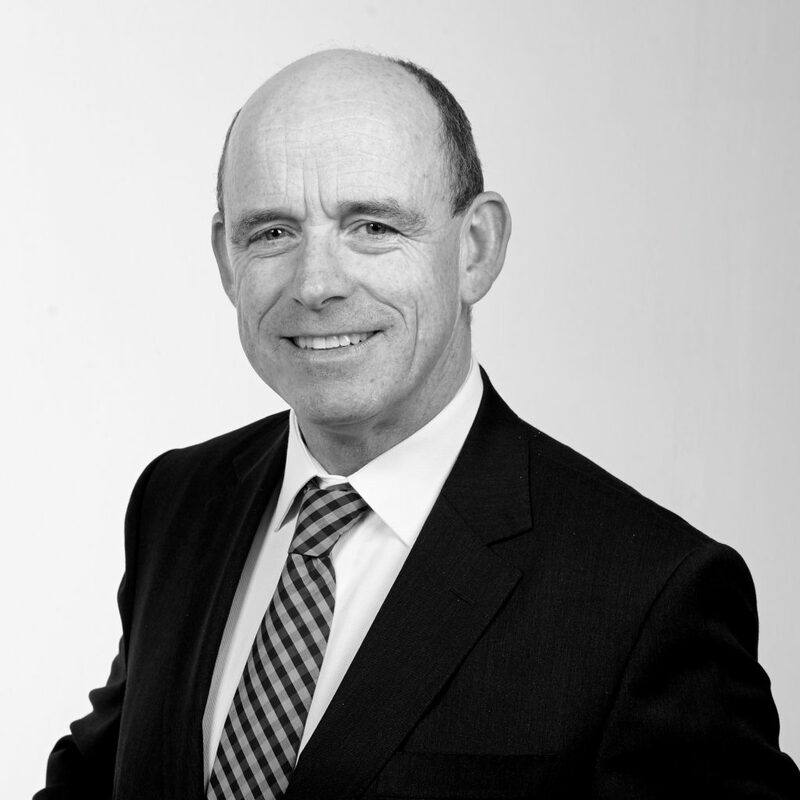 Prior to being called to the Bar in 1999, Tom practised as a solicitor at top-tier law firm Allen Allen and Hemsley (now, Allens Linklaters) and later at the NSW Environment Protection Authority (EPA). While in the employ of the EPA, Tom received three New South Wales public service outstanding performance awards. Maintaining a strong relationship with the EPA, Tom was appointed its Environmental Counsel in recent years.